The new Suzuki Swift Sport Turbo is coming to the UK soon, but Cusco already have it sorted! Home Co-ordSport Blog The new Suzuki Swift Sport Turbo is coming to the UK soon, but Cusco already have it sorted! The new Suzuki Swift Sport 1.4T will be launched in the UK soon, but it’s been out a while in Japan, so the engineers at Cusco have been busy with it for some time, and already have an array of parts designed, tested and ready to fit. 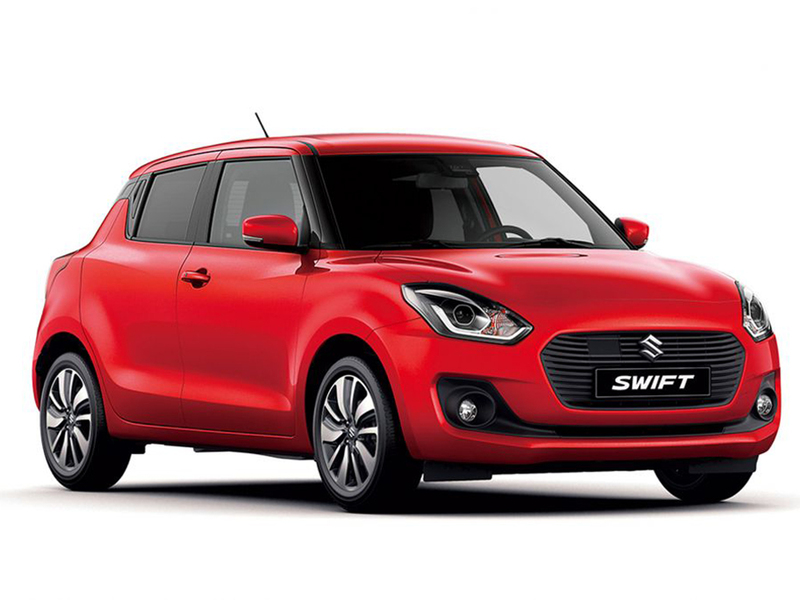 Check out Cusco’s website for more information on the new release for the Suzuki Swift Sport.